Aerial videography and photography, traffic reporting, environmental surveys, and product delivery are just some of the ways the now widely-available drone technology can be used. Despite controversy over the personal and commercial use of drones and a lack of proper FAA regulation, companies are racing to take advantage of opportunities made possible by drone equipment that has become available to the mass market over the past few years. provides aerial photography and videography, will talk about drone technology, FAA rules, and how drones can be used in a variety of markets. They will also discuss Drone Promotions’ quest for innovative ways of using their drone outside the video production realm and will have their drone on hand for a demonstration (weather dependent). You can learn more about Drone Promotions at: http://www.drone-promotions.com/. 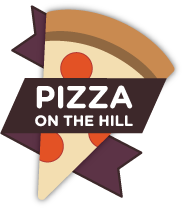 The meeting will be on Monday, September 8th, 6-8 pm at Pizza on the Hill, in Tahoe Donner at 11509 Northwoods Blvd., Truckee. A $5 fee includes pizza and salad. Before and after the presentation, there will be time for networking with other technology professionals who live and work in the Tahoe-Truckee region. 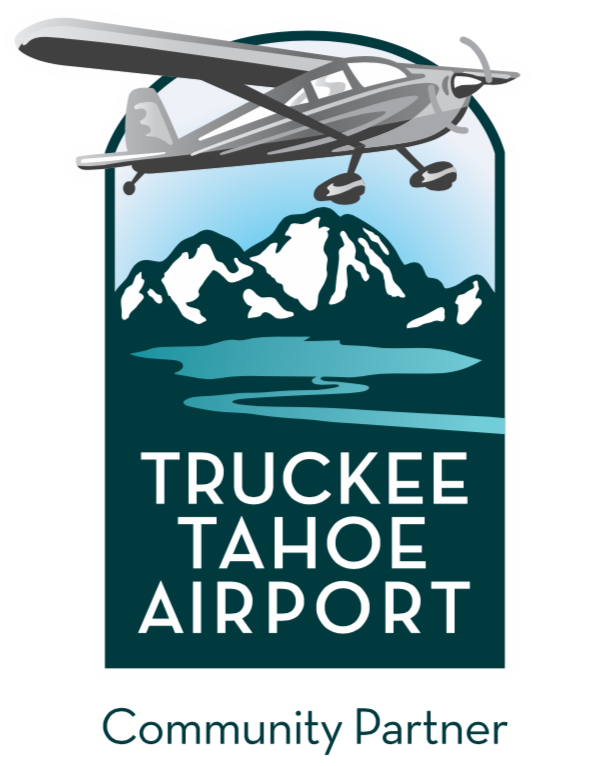 This month’s event is sponsored by New Leaders and the Truckee Donner Chamber of Commerce. You can find us on LinkedIn and Facebook, or sign up for email meeting announcements here: http://bit.ly/14XGofL.